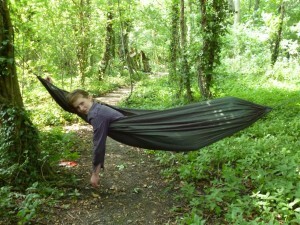 Bushcraft Survival Camp. Friday 12th April 10am-3pm. Inclusive day suitable for 8-16yrs of all abilities. 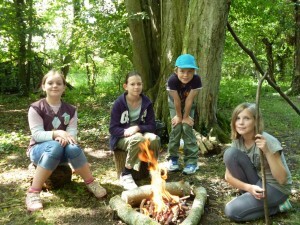 Bushcraft skills and campfire cooking, woodland crafts, stories and challenges. A practical day based around the abilities of those attending. Cost £15 /person, carers free, includes campfire lunch. Free mentor places available for young people 14yrs + please enquire. Forest Family Fun for 0-4 yrs (under 8’s for those not in school) 5 week programme 10-12 noon starts Thursday April 25th. 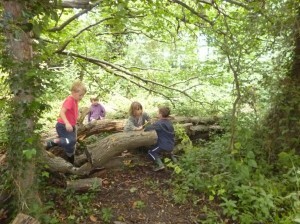 Learning through play, woodland exploration, nature study, games, stories, crafts. 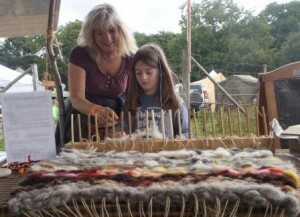 Subsidised by Somerset Skills and Learning. 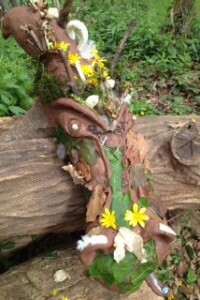 Forest Friday Club for 8-14 year olds : starts April 21st 4.30- 7pm for 6 weeks. 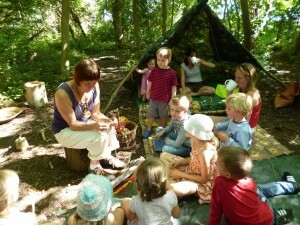 Woodland games and trails, den building, campfire cooking, wood and wool crafts. Cost £50/child or £10/session concessions available, please enquire. 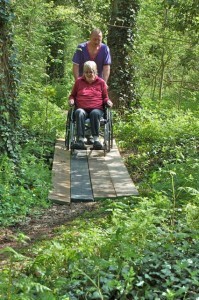 Wild Connections for Adults, Fridays 10 & 17th May 10am-3pm suitable for adults 19+ resident in Somerset. Connect with the seasons, build confidence and skills. Identify native trees, plants and insects, have a go at fire lighting & campfire cooking, spring foraging for delicious lunches, woodland poems and beginners whittling. A wide range of nature education activities take place in Drayton Woods situated near Langport in South Somerset, with people of all ages and backgrounds benefiting from experiences in native woodland. Our Forest School Base camp is on the woodland edge. A campfire and canopy area provide welcome shelter and space to make refreshments. A small green woodworking area is used to make benches, mallets, pegs, spoons and other useful items. We are supported by Drayton Parish Council and Drayton Street Fair, as well as Somerset County Council and various community trusts and grant giving schemes. The woodland site is wheelchair accessible and (thanks to support from SCC Short Breaks team) has wheelchair accessible facilities and compost toilet. The small woodland is just under 3 acres and is securely fenced, making it an ideal secure site for free roaming and safe exploration.